Amazon has always been an online store portal and has mostly stuck to that focus over the years. But the success of the Kindle eBook Reader & Kindle store along with some decent eBook competition from Barnes & Noble, Sony and Borders has pushed Amazon to sell the Kindle in local stores as well. 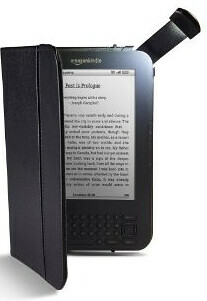 This morning, Amazon announced that the Amazon Kindle will be available in Best Buy stores sometime this Fall. 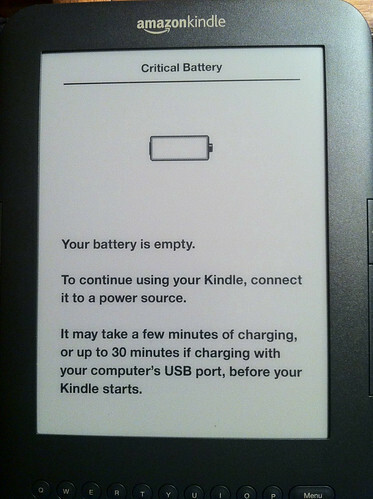 That makes the 3rd brick & mortar (non-online) store where you can find an Amazon Kindle e-Reader. Target began stocking the Kindle this past June and Staples will begin selling the Kindle this Fall as well. This gives Amazon more exposure and further shows us that the Kindle is becoming more and more about selling eBooks in the Amazon store than it is about selling the hardware eReaders. It’s also a great way for newbies to check out the eReaders hands-on. Sony, Barnes & Noble and Borders have used in-store displays to show off their e-Readers all along so a little more front-and-center exposure of the Kindle will only help Amazon stay ahead of the pack with their Kindle store. Newegg has a nice Shell Shocker deal today – a SAMSUNG Spinpoint 2TB SATA 3.0Gb/s 3.5" Internal Hard Drive plus a Rosewill USB 2.0 Docking Station all for 109.99 with free shipping! That’s $45 off the normal price. I’m not sure about the USB Dock, but the 2TB drive alone for that price is pretty good so hard to ignore this one. Thanks Ryan for the tip! One of the big advantages of using Home theater PC’s (HTPC’s) as a DVR over your cable box DVR or even TiVo is commercial skipping. 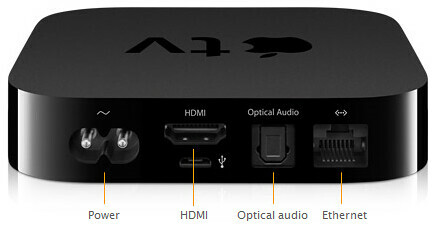 Matter of fact, the first HTPC feature I shows guests is commercial skipping. As a commercial begins on any TV show we’re watching time-delayed, we can simply hit the right-arrow button to skip to the end of that commercial. It makes TV viewing so much better. Let me introduce you to a dead-simple SageTV 7 plugin that allows you to install all commercial skipping and detecting software and set up that software in a few simple steps – all from the user interface. CommercialDetector is the plugin that makes all of this possible. The CommercialDetector plugin automatically installs Comskip (free version) for you when you install it through the SageTV Plugin Manager. It replaces the more complex (and more sophisticated) programs such as SageJobQueue, DirMon2 and DVRMSToolbox for commercial detection. The goal for CommercialDetector was to integrate tightly with SageTV, focus on commercial detection, configure & maintain easily within the SageTV UI. That’s it for the installation – two steps all from the SageTV User Interface! Set number of commercial detecting jobs to run at once (I set this to 3 since I have a quad-core. 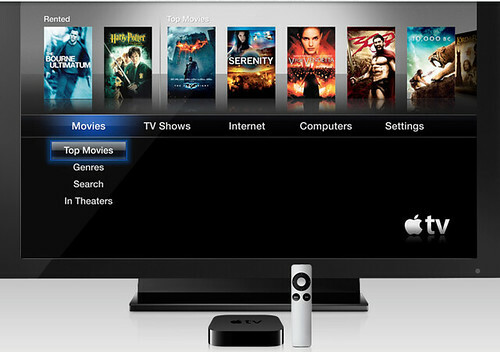 Configure which channels to comskip or not – You may not want to use up CPU to commercial detect HBO for instance. 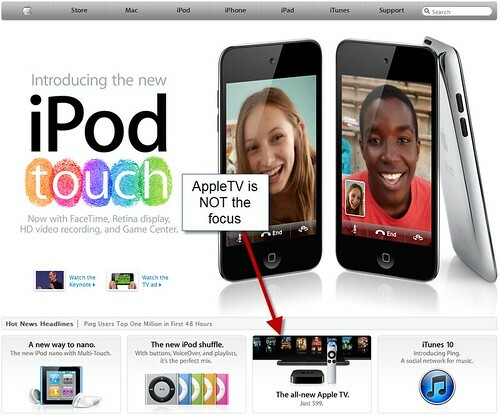 Begin commercial detection when recording begins (instead of default-after recording complete) So you can get your commercial detection marked even on liveTV. There are many, many additional settings available including debug settings, ShowAnalyzer settings etc. But the bottom line is this – you don’t HAVE to set up anything if you don’t want to. It just works! 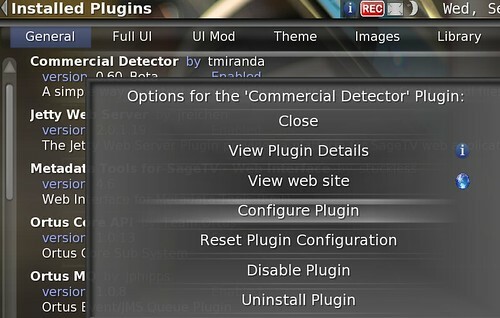 Hats off to the developer of this great plugin – tmiranda.